This vehicle passed our inspection with flying colours! We also have a CarFax report showing that this is a one owner vehicle that was locally owned here in Nanaimo BC. 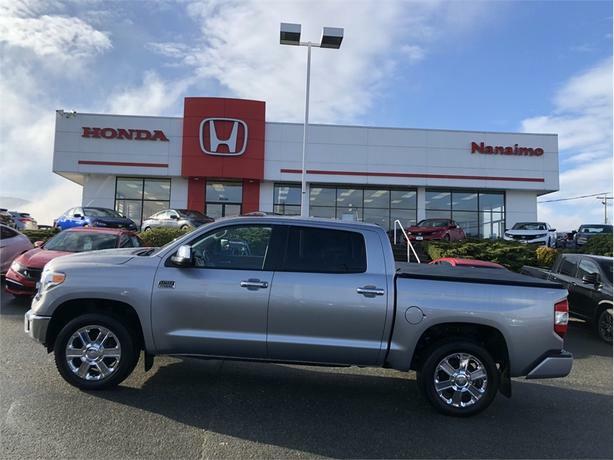 To book your test drive, please visit or call us at Nanaimo Honda. $399 Documentation Fee.